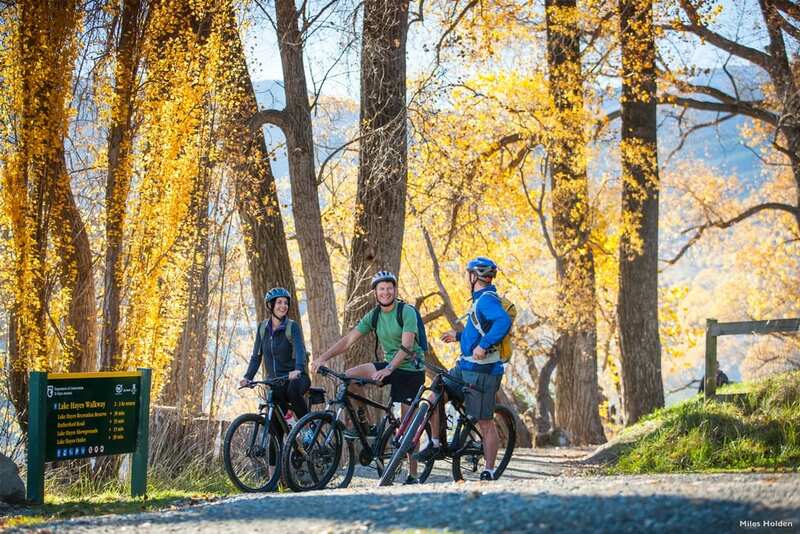 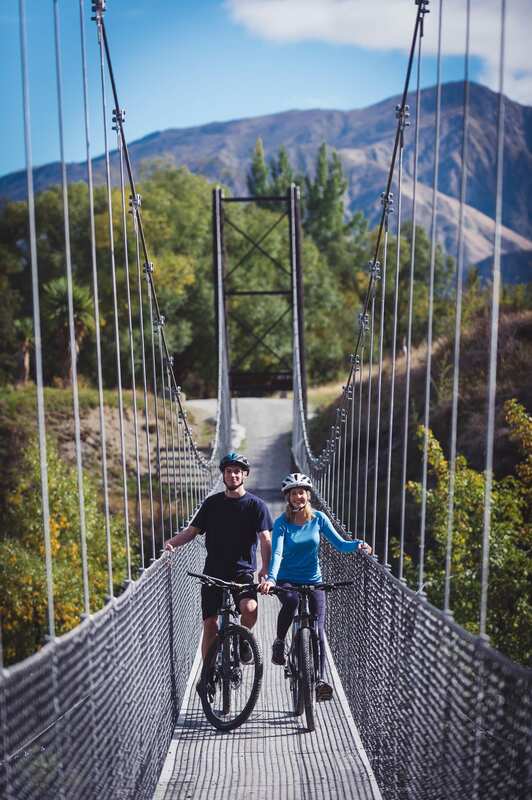 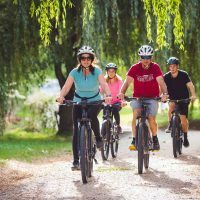 Linking Queenstown, Arrowtown and Gibbston Wine Region the Queentown Trail offers 130km of purpose built cycle trail to explore. 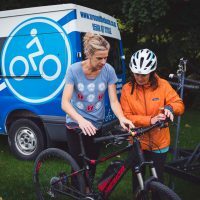 We are the local team on the trails daily. 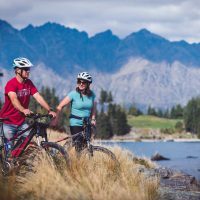 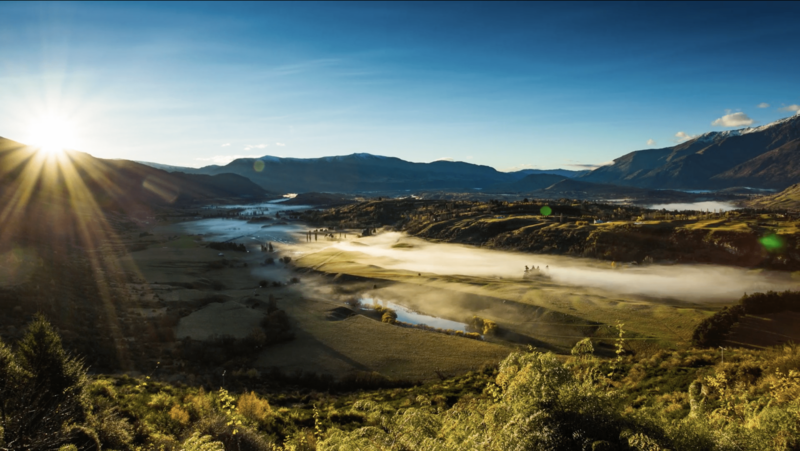 We’ll make this your best day in Queenstown.